Mr and Mrs Ernest Edward Lambert, 1938. 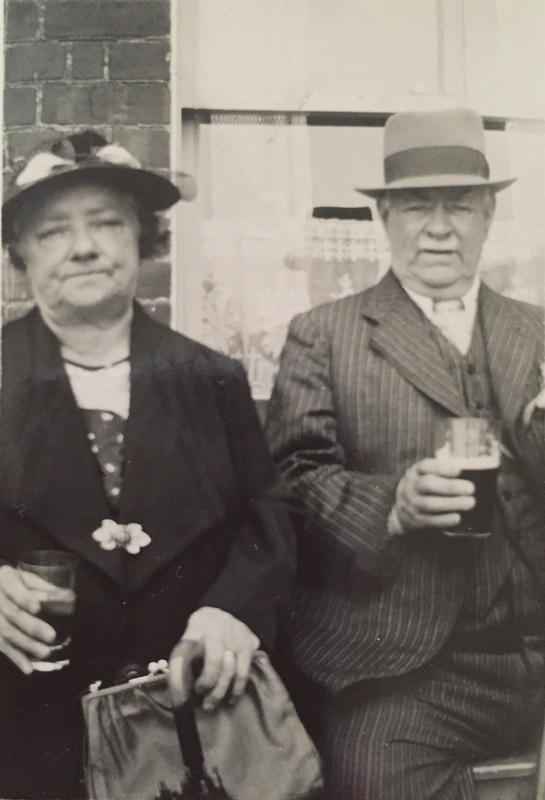 My great-grandparents. Next ›A Farewell to Summer. I’ll drink to that! Great photos of bygone days.